This weekend I’ve been receiving so many gifts because it’s my birthday weekend! Most of them were makeup, because everybody knows how crazy I am over makeup! I’m planning to write about each one of them just so you can gift them to someone or simply gift it to yourself. Ok… So I decided to go ahead with this Real Doll lipstick before everything else, because it’s currently available online at www.maccosmetics.com and in-stores worldwide. This new collection has 12 absolutely gorgeous limited edition lipsticks in different finishes (mostly in lustre, a few in amplified and one in matte) There’s so much to choose from beautiful lilacs, peaches to pinks & corals that would suit a wide range of skin tones. 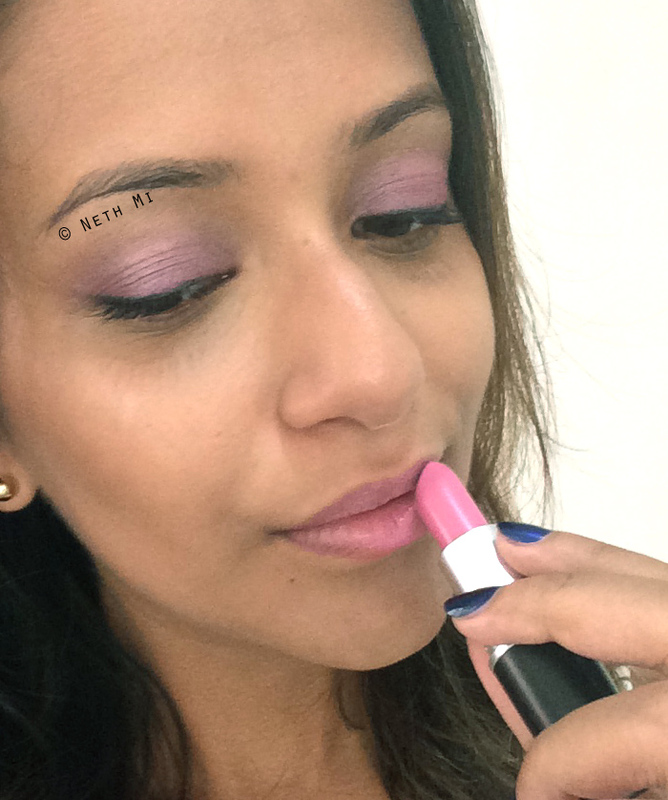 Real Doll is: a lustre finish lipstick in a light pinky lilac. 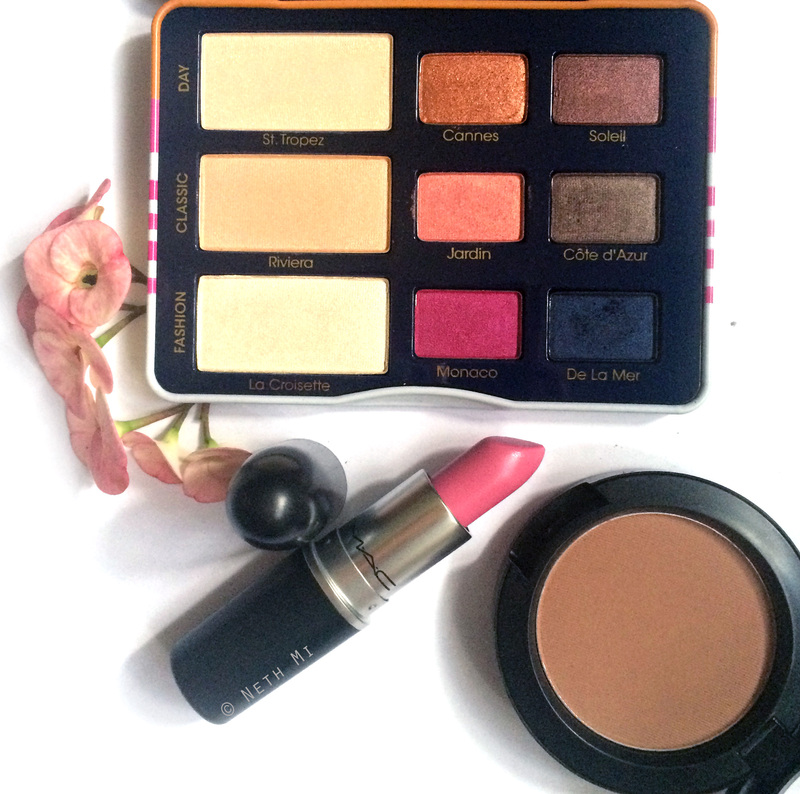 It is one of the prettiest pinks I’ve ever owned and is quite sheer but very build-able. 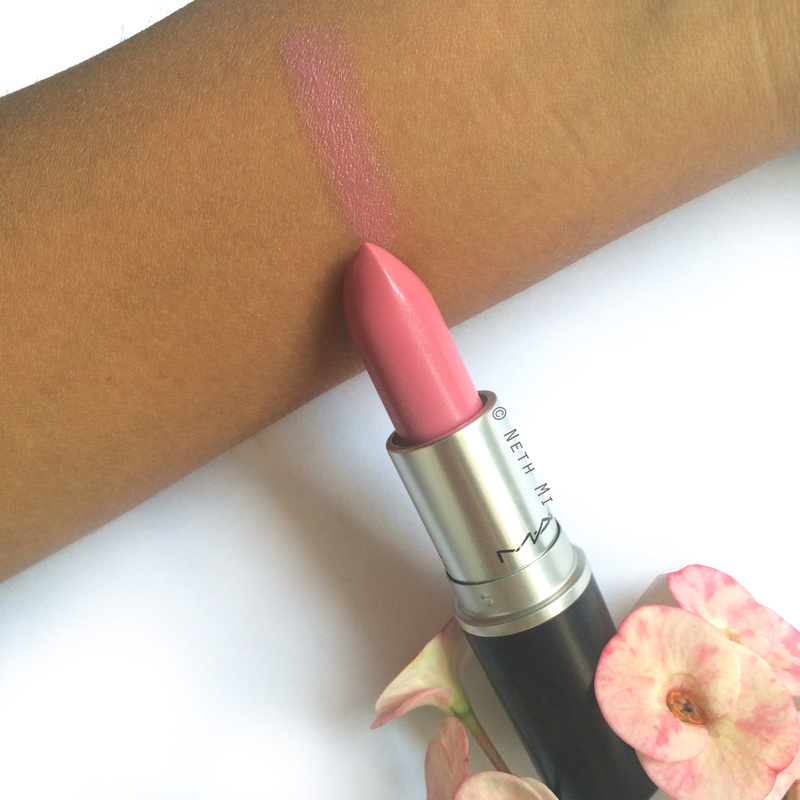 This is a beautiful pastel spring colour and I think it’s most suitable for fair to medium skin. 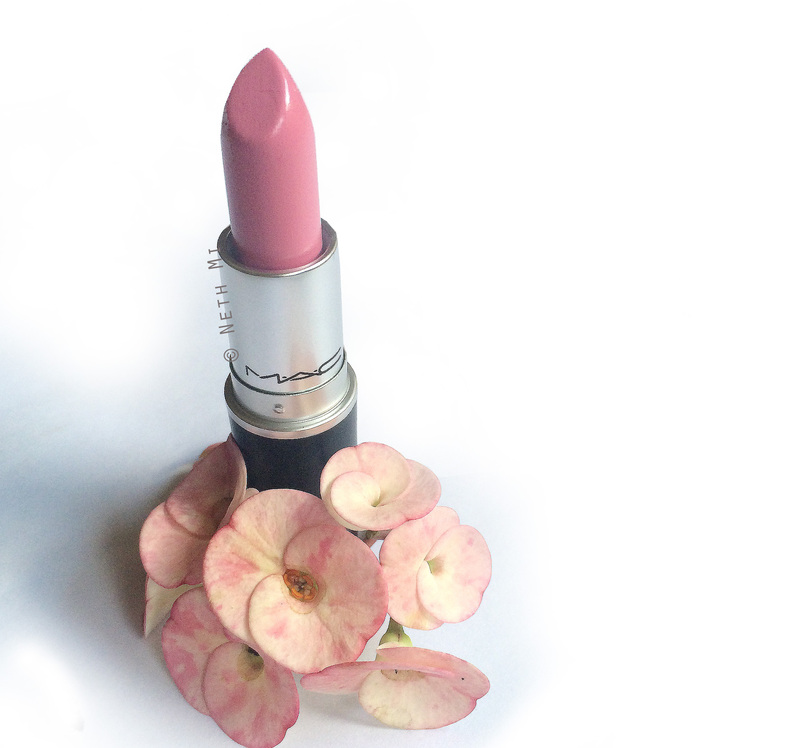 It’s so light & girly and such an everyday pink shade.